Find everything you need to live a healthy, nutritional life, including vitamins, herbs, food, cooking supplies, and homeopathic medicines. 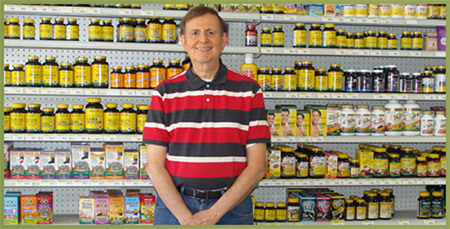 Get name-brand vitamins, herbs, and supplements. Shipping options are available on all items. Find healthy, all-natural food and cooking supplies to fit your specific dietary needs. Explore our wide selection of natural homeopathic options to treat your ailments. We are located next to the Lake West Hospital. Stop by today – we look forward to seeing you!